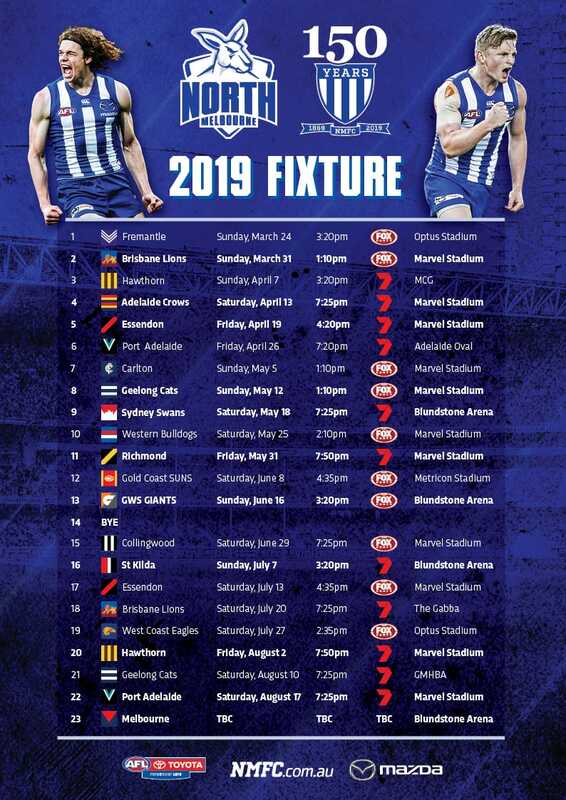 Fans are invited to attend the first open training session for the North Melbourne Tasmanian Kangaroos this Saturday morning at Arden Street. 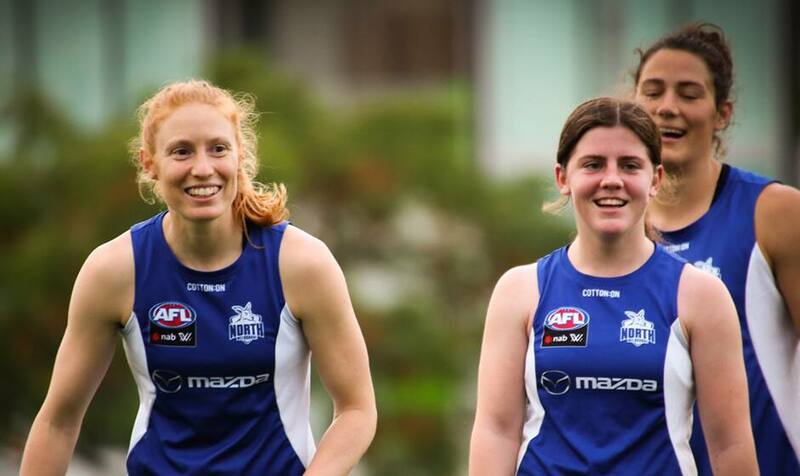 The Victorian-based AFLW contingent will undergo a variety of drills and match simulation, starting from approximately 10.00am. After training, the girls will be available for signatures and photos from approximately 12.00pm-12.30pm. The Roo Shop will be open, giving fans an opportunity to secure AFLW merchandise, including the Traditional and Tasmanian guernseys.